The Ring Hotel is a stylish 5-star Hotel in Vienna - Experience European design and style. A wonderful mixture of art, fashion and design can be found in this amazing hotel of Vienna. This boutique hotel offers you luxury with a relaxing ambience that you will love. A simple and elegant design with top class facilities makes this hotel a wonderful place to stay at on a vacation. The guestrooms and suites feature an inspiring mix of contemporary and classical furniture balanced by an innovative light concept. The bathrooms are sumptuous, yet modern styled. At Eight: Located on the ground floor, this restaurant pampers you with sumptuous breakfast and amazing wonderful dinner. Drings by Le Zefire: This is the perfect place to enjoy a glass of Champagne or a cocktail. 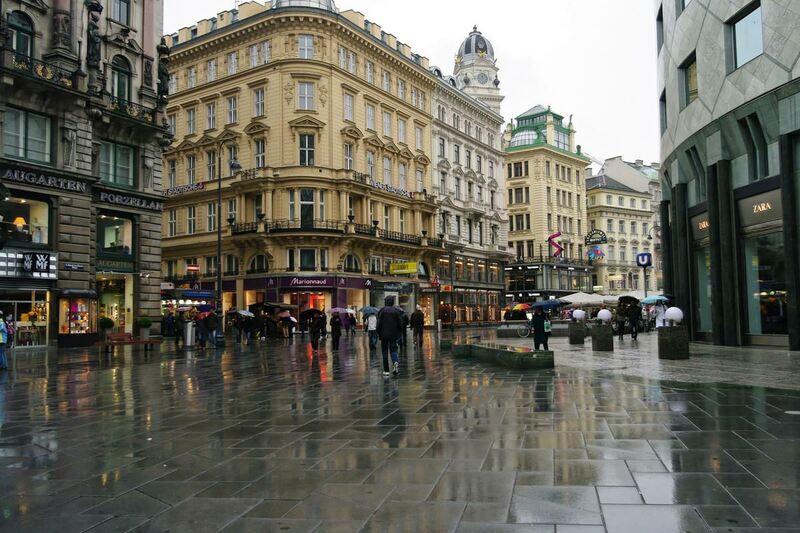 Have a great time and enjoy your stay in Vienna accompanied with cool international music.